Protein! I’m all about increasing it where I can. Lately I have been obsessed with my protein powders, shakes, protein fluff, and casein. It really is like a dessert to me rather than a supplement. 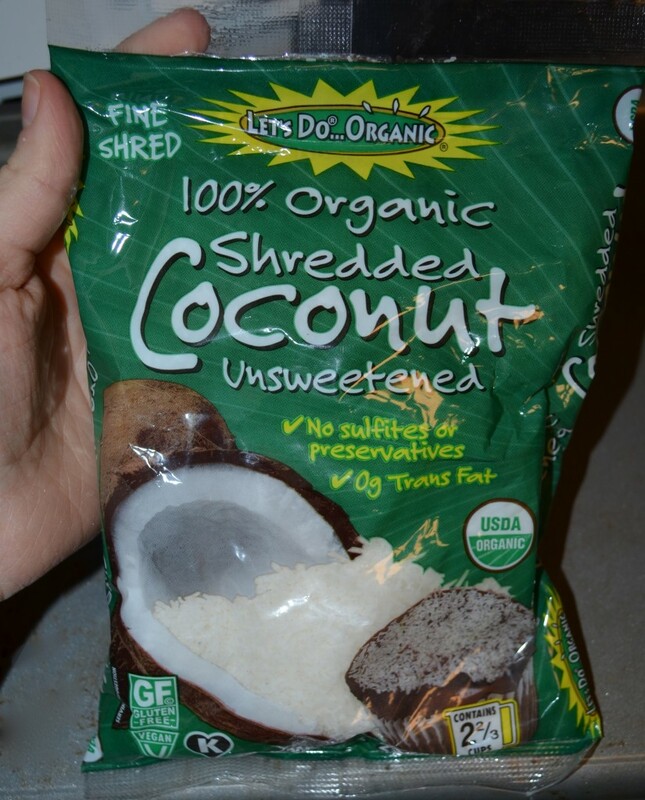 Plus since I mix it with unsweetened almond milk, it’s good for you while keeping the calories low. I thought to myself, what else can I do with this stuff? Then I thought back to the pudding pies my mom used to make me all the time. I literally could devour a whole pie by myself. She would make them with jell-o puddings, lactose free milk (sensitive tummy), cool whip, a graham cracker crust, and lots of jimmies (yum). Well I made my own version of this using my protein powders (whey and casein). 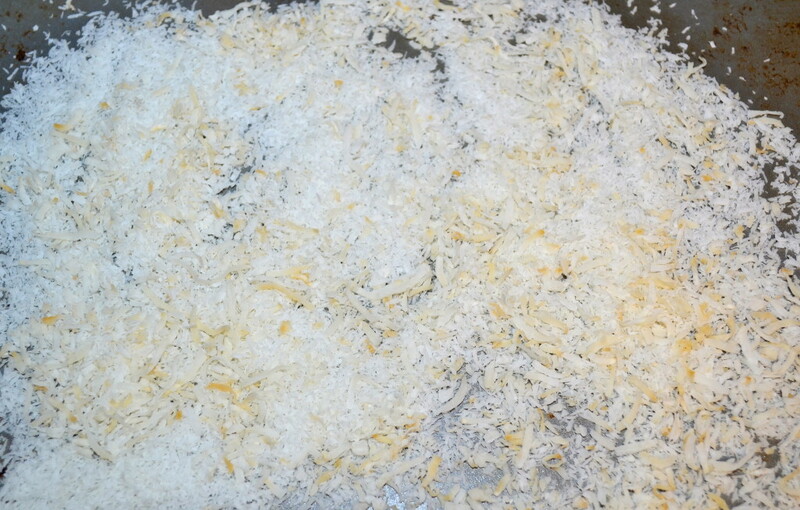 It is really simple to make, and you don’t need that many ingredients! 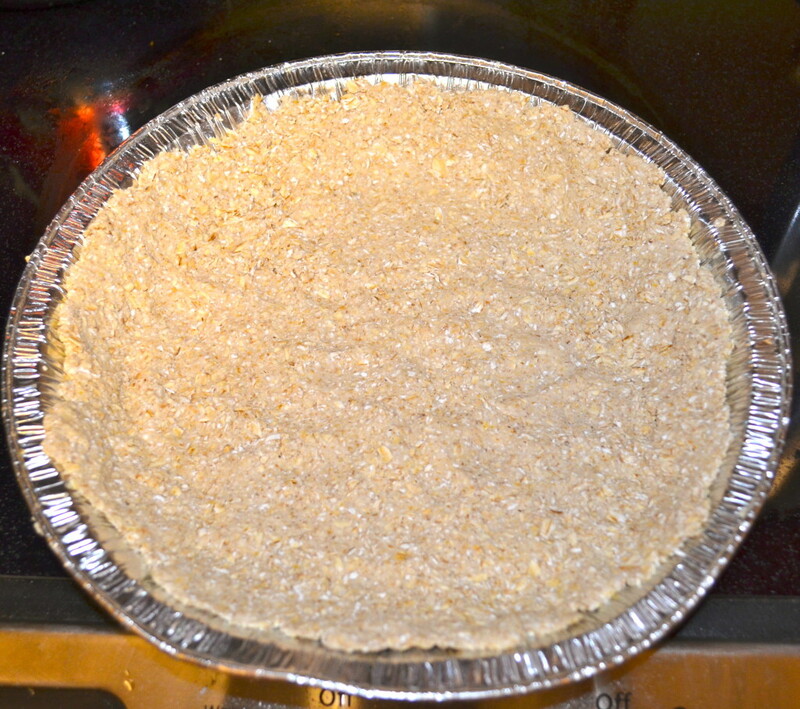 Start by making the crust. This is so simple! 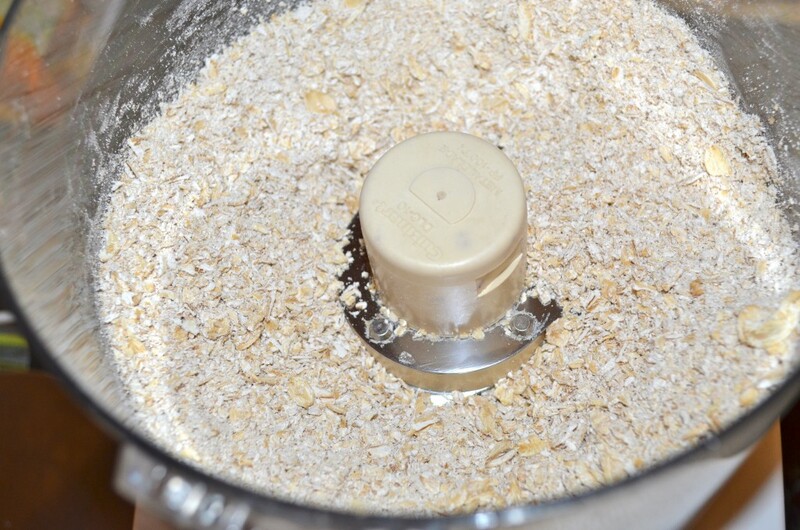 All you do is add the oats and applesauce to a food processor. 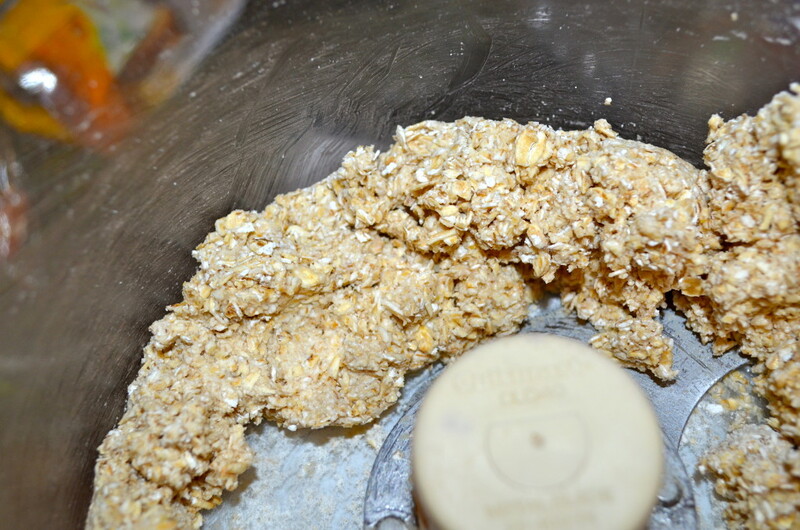 I pulse the oats alone first so they grind nicely before blending with the applesauce. 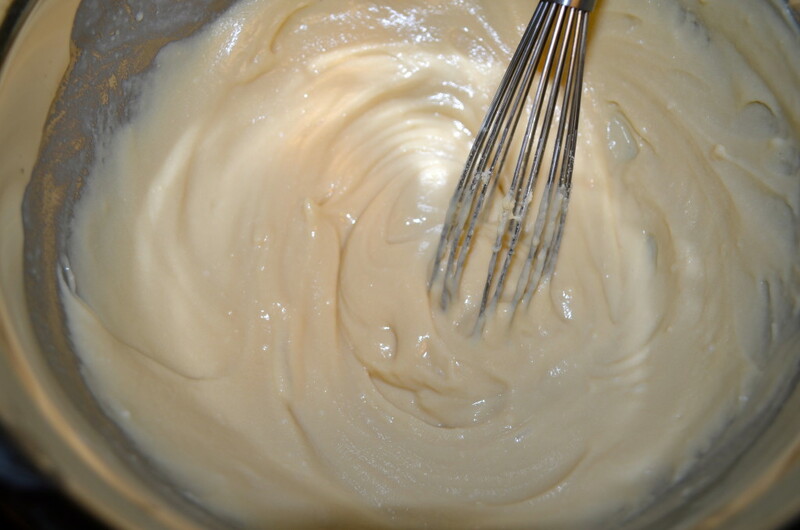 Spray a pie tin with extra virgin olive oil spray and evenly press the pie dough into the pan. 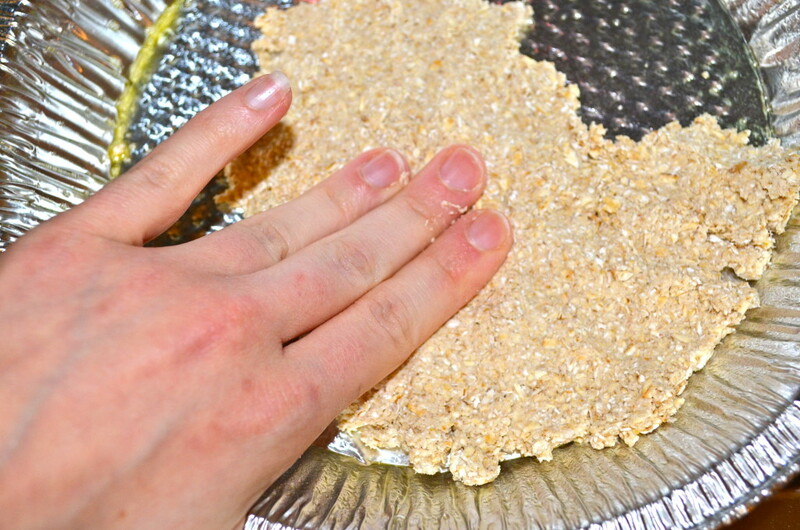 Press up on the sides to create a nice crust! Oh and don’t forget to mix in the stevia and almond extract! 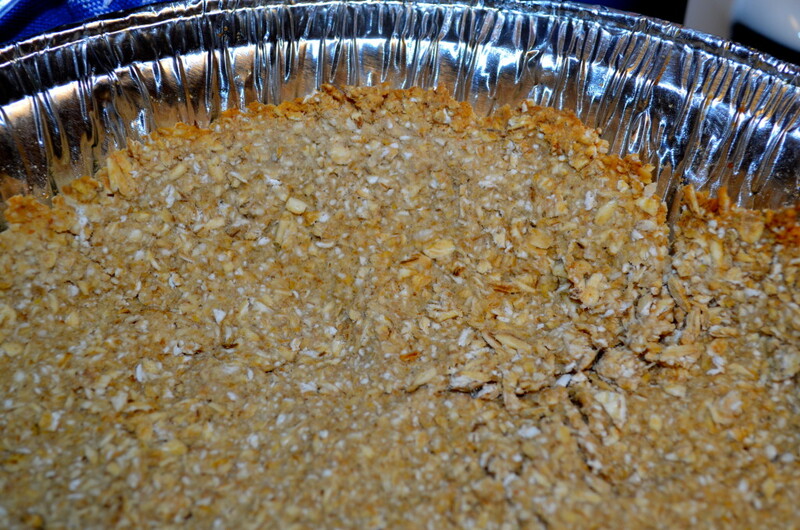 When the pie crust is done, let it cool completely on the counter. 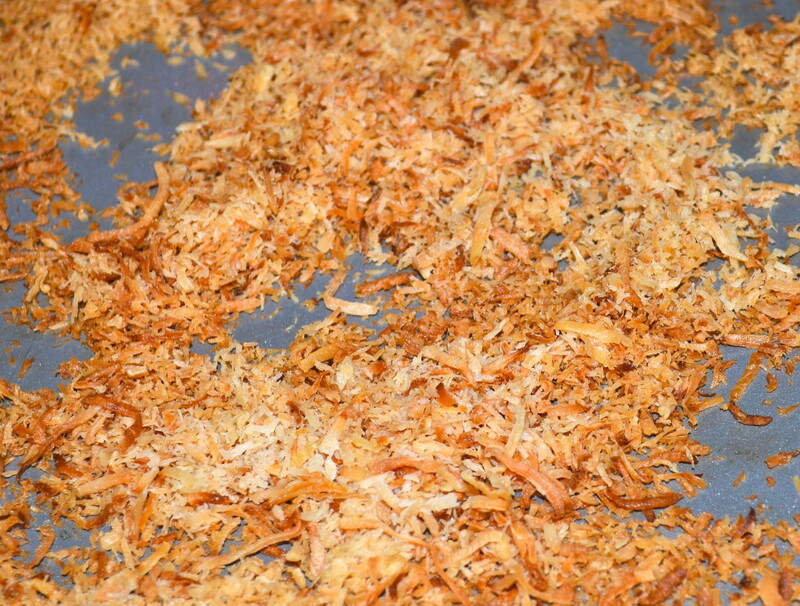 In the meantime, roast the shredded coconut on a baking sheet. I actually roasted 1/2 cup but it was too much. I ended up using 1/4 cup only. It only takes about 5 minutes! Keep an eye on this, it will burn easily. 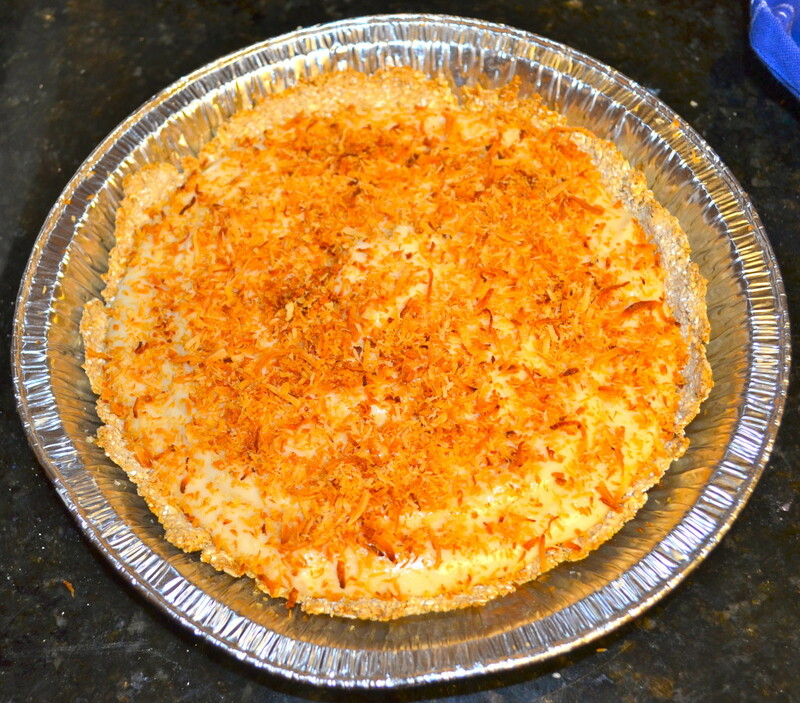 Now that your pie crust has cooled, add the filling! 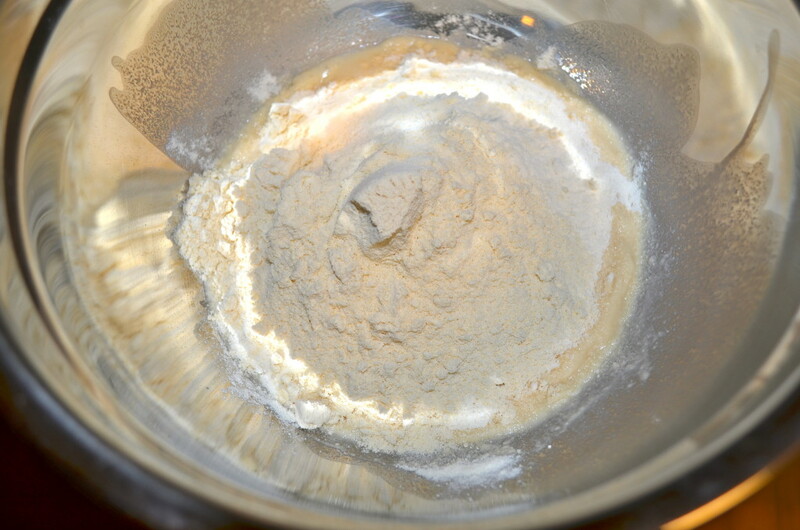 Pop in the fridge for at least 1 hour to let the casein set a bit more. The longer you keep it in the fridge, the better, but I simply couldn’t wait longer than an hour! Protein Pudding Pie. A protein treat! 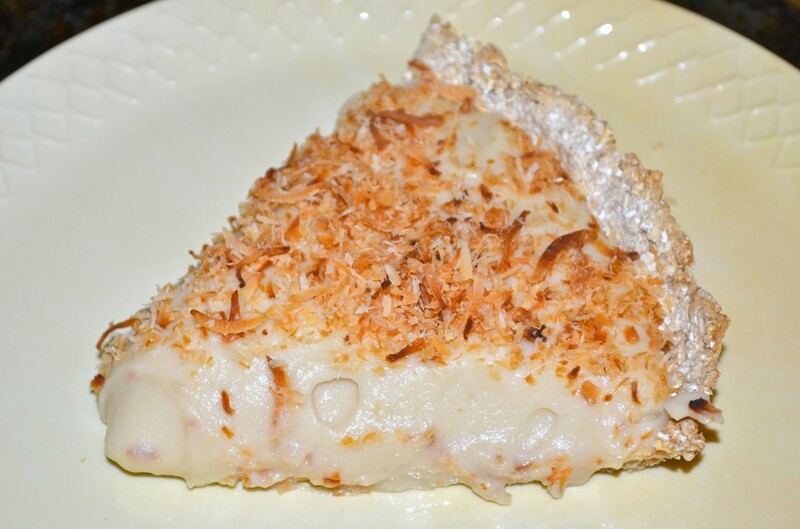 Nutritional info per slice: (6 slices in one pie). 256.4 calories, 5.2 grams of fat, 31 grams of carbs, 24 grams of protein, 3.4 grams of sugar. 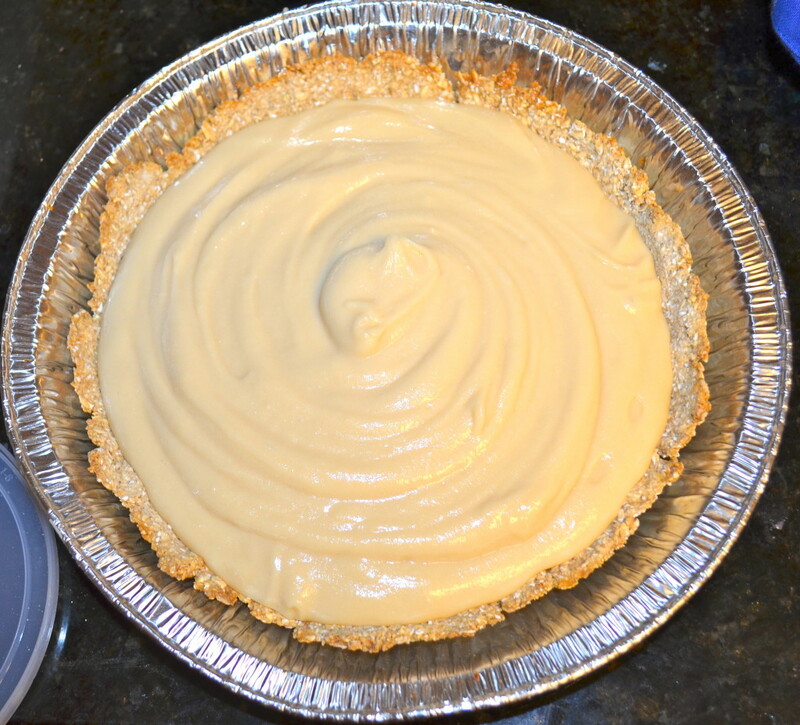 If you want to compare this to an average vanilla mousse pie, the same serving would cost you around 525 calories, 27.2 grams of fat, 61.6 carbs, 16 grams of sugar and only 9 grams of protein versus my 24! I win again! 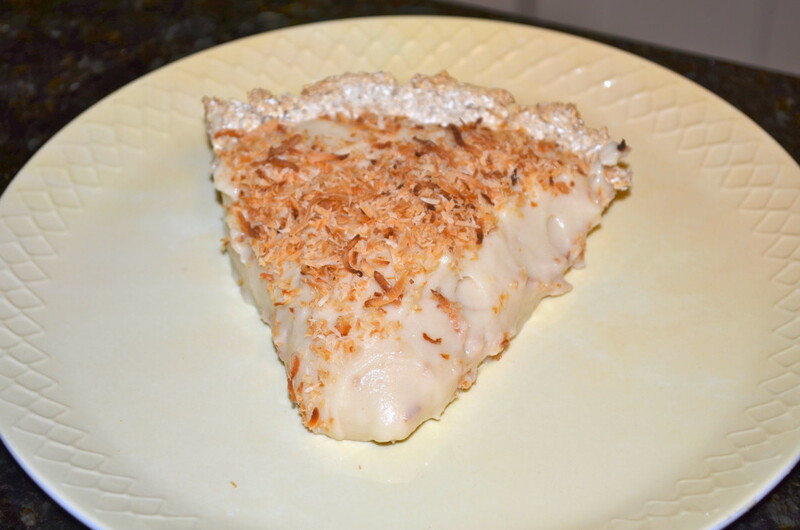 Perfect Piece of Pie! BIG SLICE! What can I use instead of casein powder?